we also went to Truetone Music located in Santa Monica (http://www.truetonemusic.com/) ! They allowed us to leave Eco-Pick samples. 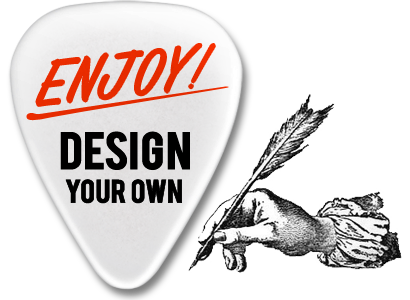 Neat and nice collections of picks! !